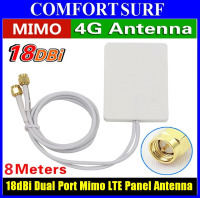 Frequency Range (MHz): 4G LTE (1800 - 2600 MHz). 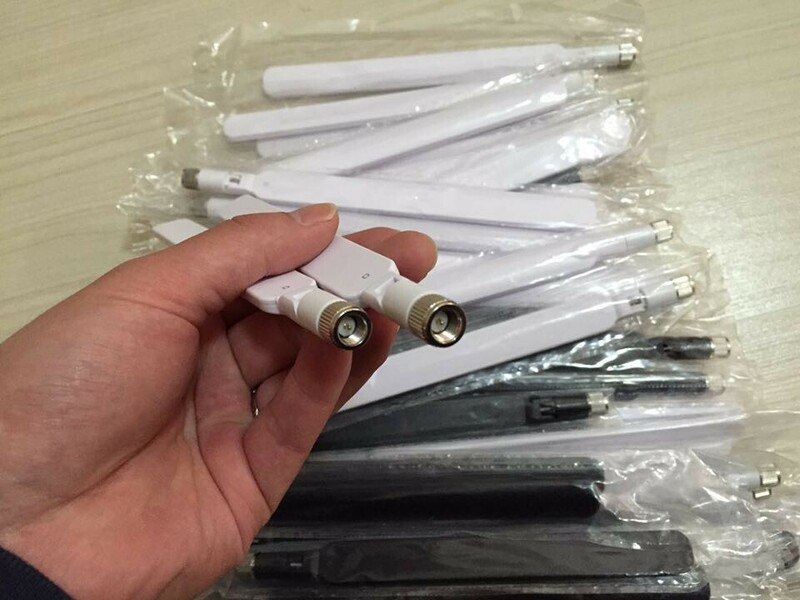 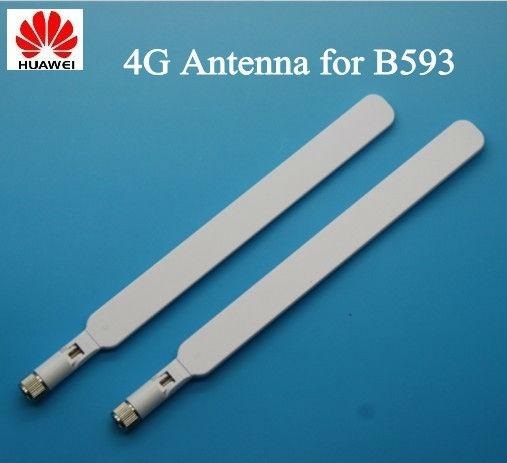 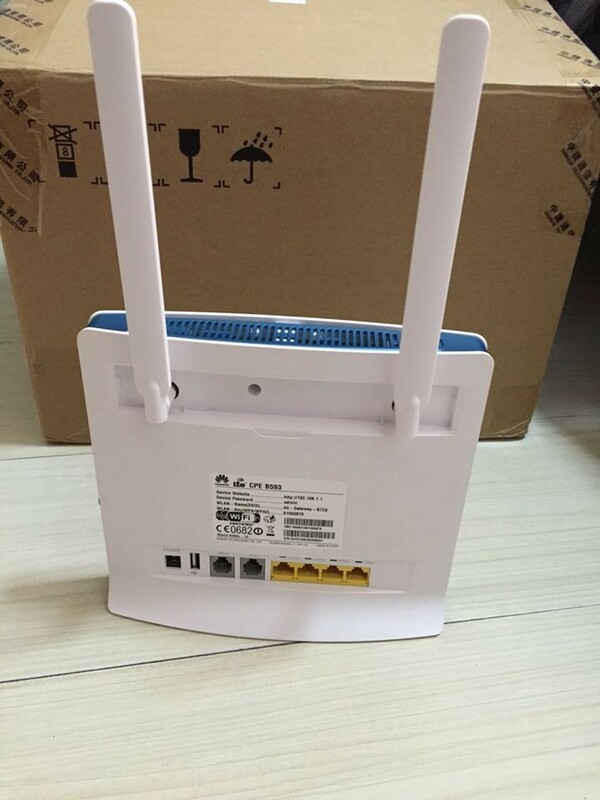 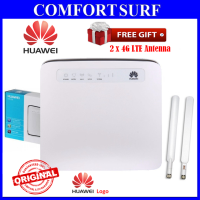 Suitable for all huawei B593 series antenna, and all router which need SMA Male Antenna. 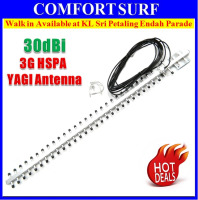 This antenna selling in 1pcs.. if you need 1 pair, should place order for 1pair 2pcs.